We offer assistance with all aspects of building projects; from ideas, design, drawings, planning and building work. If required, we have expert support from a fully experienced architect. 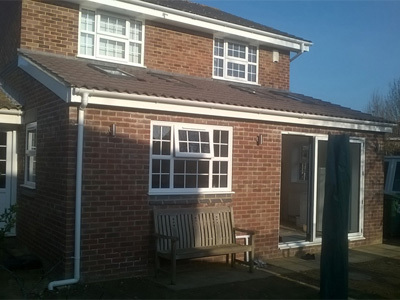 Services include; extensions, loft conversions, garage conversions, porches, kitchens, bathrooms, internal alterations, renovations and general building work and some aspects of garden landscaping, such as patios, brickwork and decking. We offer assistance with all aspects of an extension; from ideas, design, drawings, planning and building work. If required, we have expert support from a fully experienced architect, to help you maximise your new living space, as well as add value to your property. Whether you are moving to a new home, or looking to have work done on your existing property to increase its value, we complete work to the highest standard. We are able to fit all types of kitchens from contemporary to traditional style, and can include all electrical work and plumbing if required. 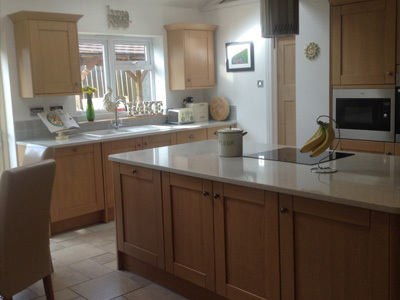 We can also supply your new kitchen if required, as we have accounts with Howdens Joinery Co. and Magnet Kitchens. We are able to install bathrooms, including plumbing, suite installation, plastering, tiling, and any other requirements to complete your project. 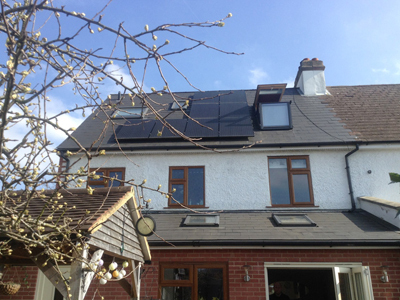 Loft conversions offer an alternative if you do not have the room to accommodate an extension. 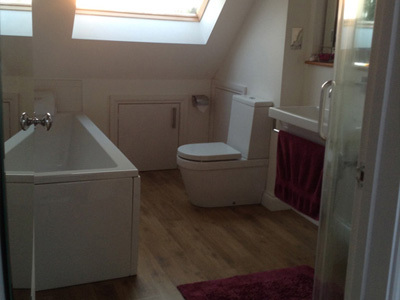 They offer an effective way to gain more living space and make the most of unused attic space. Our customers use their newly-converted loft spaces in a wide variety of ways, from office space to a guest bedroom, to a brand new master suite with bathroom.